Activ-Wire Mesh for sculpting is a wonderful paper mache armature and is the perfect structural support for all project ideas. Activ-Wire Mesh is a unique material for direct wire sculpture and is an amazing art and craft material. It is a perfect fit for the ACTÍVA sculpture and floral lines as it adds support and its uses are endless! Activ-Wire Mesh is easy to cut with household scissors and is non rusting, making it an excellent craft material for all projects. Also, the wire mesh is oven safe which allows it to be used with polymer clays and no special equipment is required. 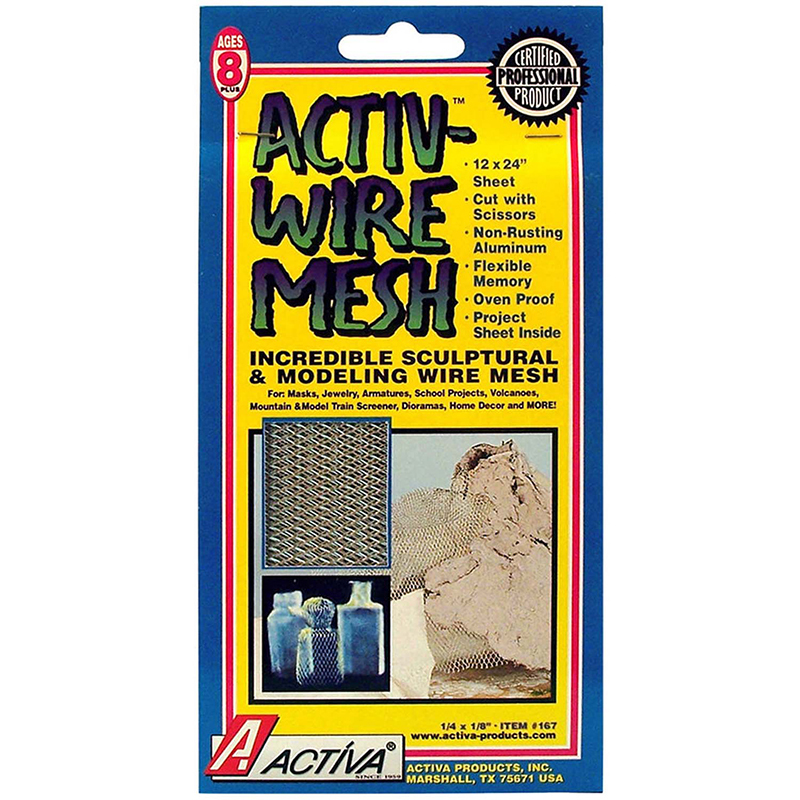 Some product ideas in which Activ-Wire would be excellent are masks, jewelry, armatures, school projects, volcanoes, mountain and model train screener, dioramas, home décor and more! 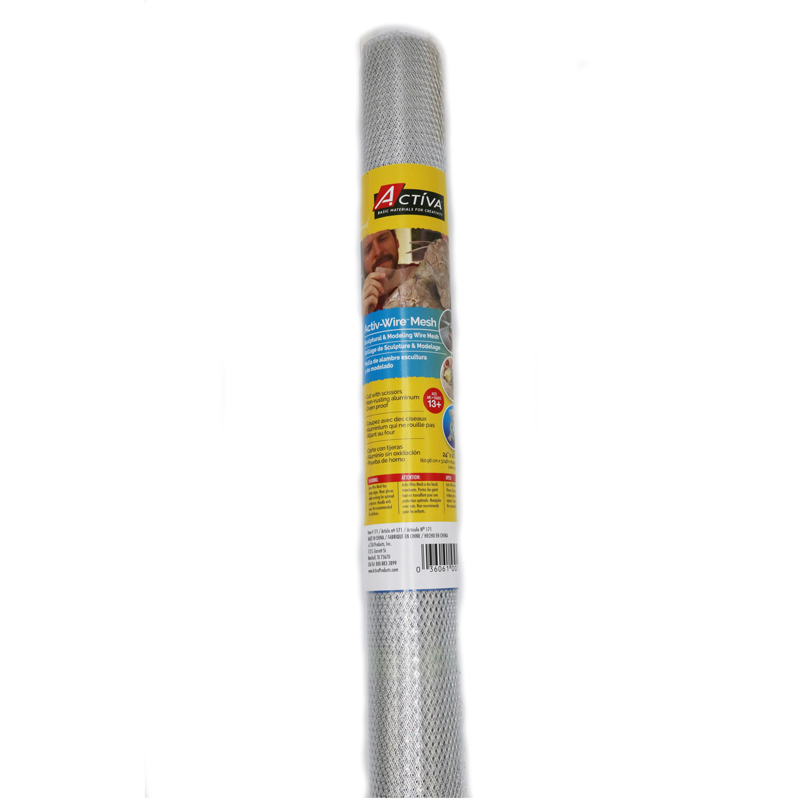 Activ-Wire Mesh should be handled with care as all wire has sharp edges! Includes 1 sheet; each sheet measures 12" x 24.25" x 0.125". 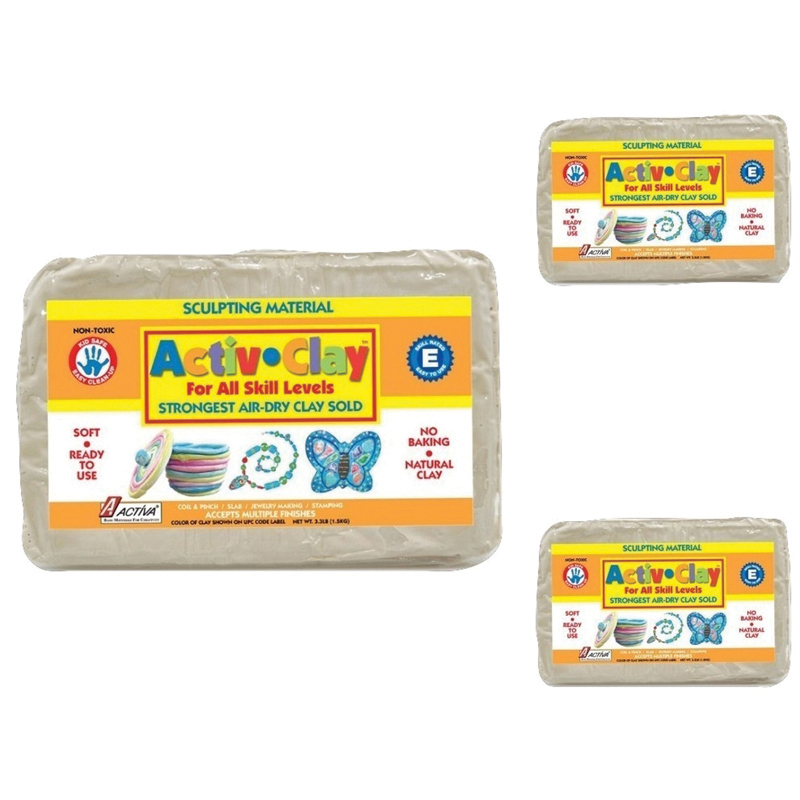 The Activwire Mesh 12x24 Sheet can be found in our Clay & Clay Tools product category within the Arts & Crafts.